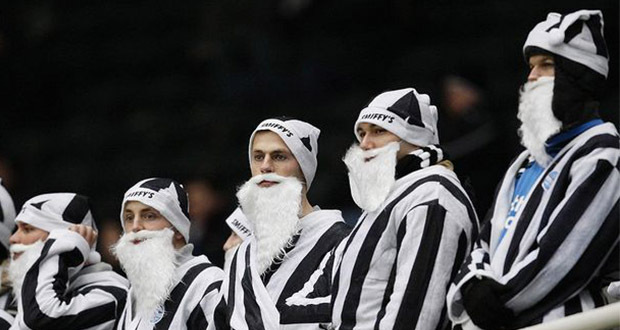 December 6 – The seemingly annual Christmas talk of the sale of Premier League Newcastle United is now in full swing with former Manchester United and Chelsea chief executive Peter Kenyon leading discussions in the US to create a consortium of buyers who will put up the £300 million needed to buy the club from Mike Ashley. This time last year Ashley was in negotiation with Amanda Staveley and her PCP Partners Group. That bid fell apart when Staveley’s offer of £250 million was rejected by Ashley. Ashley is a man with an eye for a retail bargain when he is buying, but despite being the king of the sports leisure discount market with his Sports Direct chain, he is not necessarily looking for a quick turnover of the club at a giveaway price. Ashley has already questioned whether Kenyon can put the funds together. Kenyon is reportedly working with Rockefeller Capital Management in the US. But he is also believed to be up against a second billionaire bidder (identity unknown) who has promised £300 million in a lump sum. Ashley has said he wants the deal done before the end of the January transfer window and said that the talks are at a more progressed stage than they have been with other buyers previously, despite his questioning of whether Kenyon has raised the money or not. “I am hopeful – for the Newcastle fans, for the club, for everybody, that I will be able to step aside and we will be able to get an owner in that will please everybody,” Ashley said. “I’d like it to be before the January transfer window. Realistic? It’s possible. Realistic is maybe too strong a word.